We read the comments in posts and clearly there was a lot of people wondering when Android 4.3 would hit the Galaxy Nexus on Verizon. Of course, this isn’t an official build, but a developer has already released a built-from-source Android 4.3 ROM for the rooted users. Taken straight from Google’s servers with some added tweaks to make the ROM work, this is pretty much what exactly would be rolled out from Verizon. 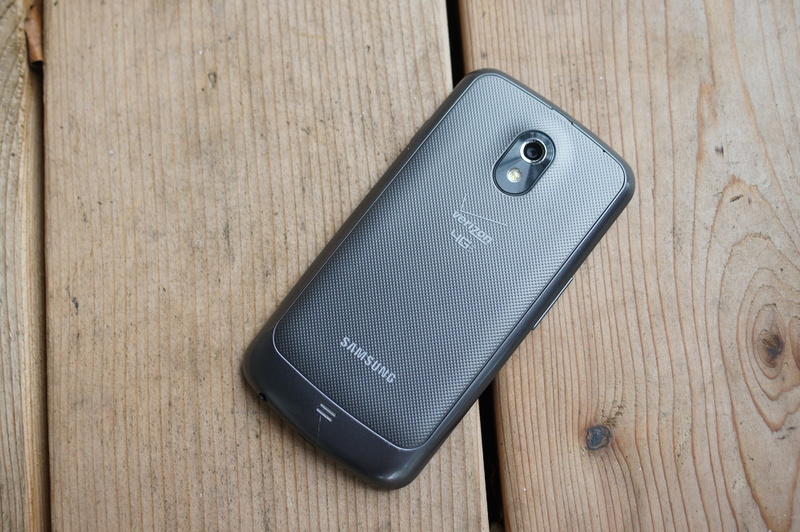 So, if you are ready to be one of the first to run Android 4.3 on your Galaxy Nexus, read on. The ROM does not come rooted, but you can flash a zip file to allow for root access while you are in your device’s custom recovery. It’s your basic installation – download ROM zip, boot into recovery, flash zip file, wipe data/cache, reboot and enjoy. And of course, make a backup, people! You can find full instructions and download links by following the link below. Wednesday Poll: Favorite Announcement From Today's Google Event?